I think that it’s pretty evident that I am a fan of sewing bags. 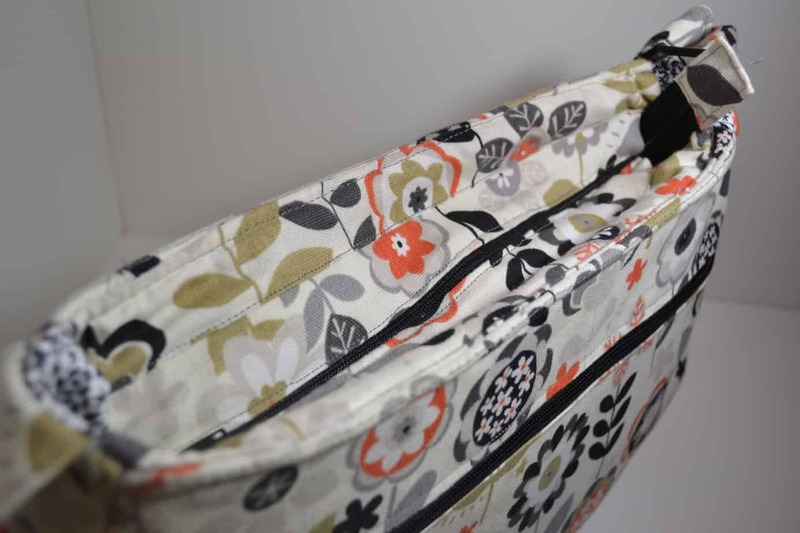 If you browse my blog, you’ll notice that I’ve probably sewn more bags than I have clothing. It’s just the way of life this way. I met Erin Erickson of Dog Under My Desk fame during a random tweet of hers that happened to be retweeted into my twitter stream. I know it’s a bit melodramatic, but I think that it’s been a bit of a blessing to have run into her on Twitter. 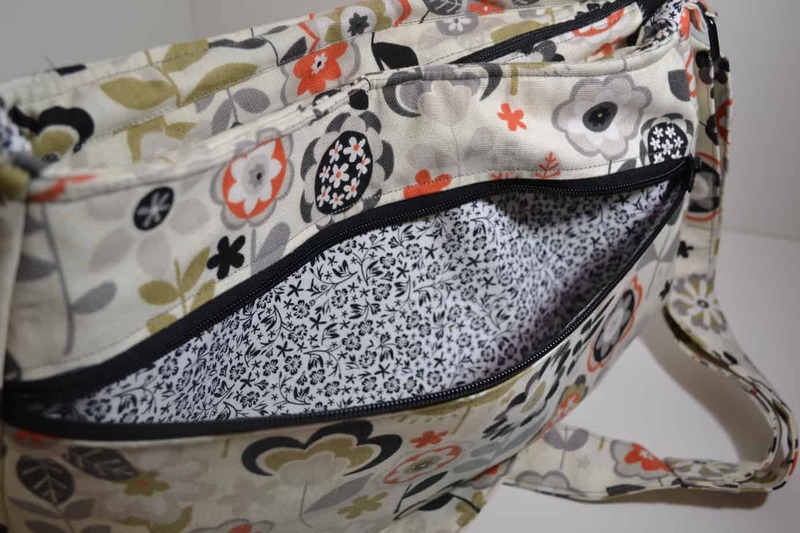 She is a great resource when it comes to the construction of bags, wristlets, and other carriers, and let’s just face it, ANYONE who knows the amount of things about interfacing should be on your favorites list on Twitter. 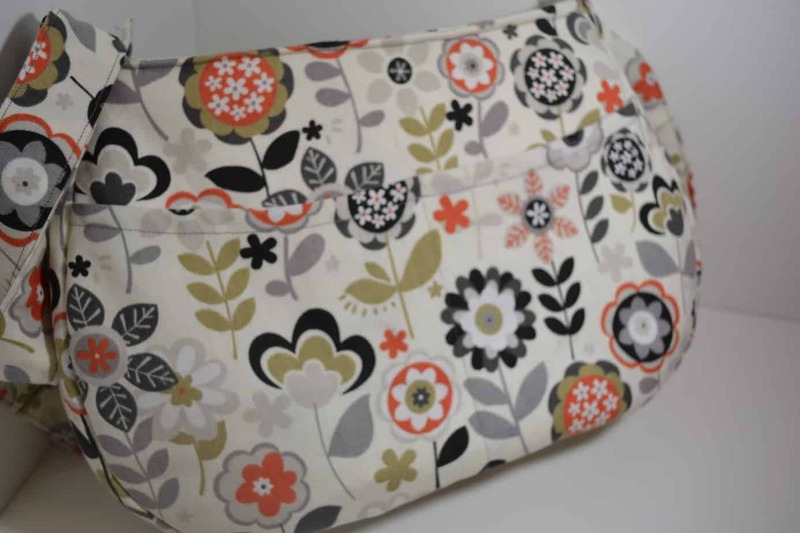 Anyhow, one late night this week (and Erin has as many as I do) she posted that she needed some testers to try out a new bag pattern that she was publishing. I jumped at the chance for several reasons. The first being that the bag looked gorgeous in her Instagram feed (she’s tested seven of these bags before even releasing it to other testers) and the second is the fact that I need a good airport travel bag for a cruise that is coming up for Mr. Houseful and I. To me, there’s nothing worse than having to have several bags as you are walking through the airport or touring a new city, or ship for that matter. 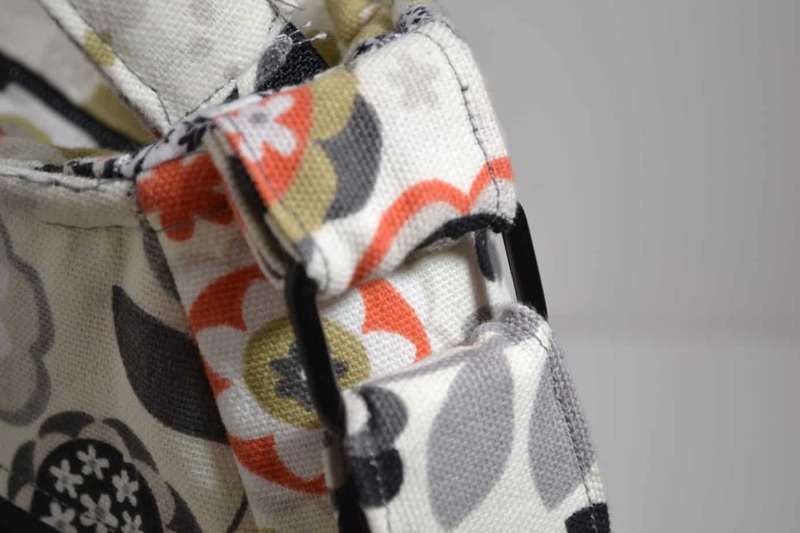 I plan on making myself one of her wristlets as well to go along with the bag. When you purchase the pattern, there will be pieces that you have to cut and tape together. 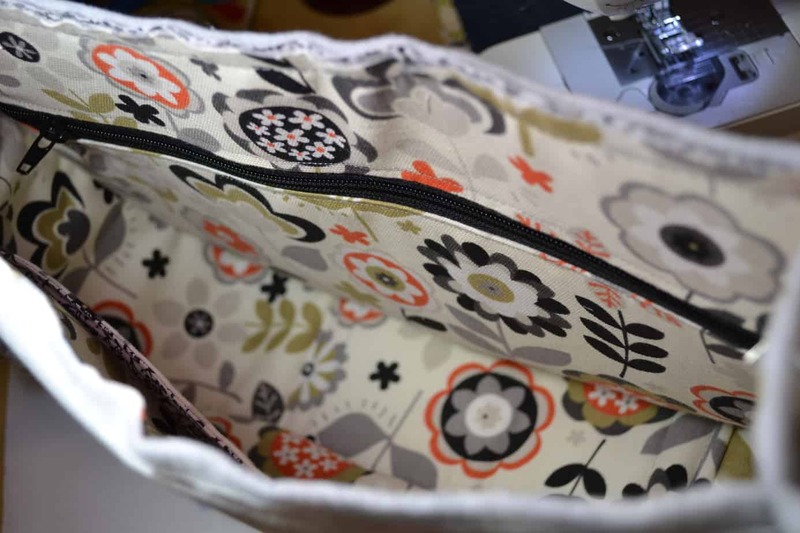 I happen to prefer this because if I do happen to lose a pattern piece, I can just go to the downloadable pattern that I’ve saved, and reprint the piece that I may have lost (and no, I haven’t lost any pieces of this pattern already.) There are several pieces to cut – (a little over 50 with the interfacing and batting), BUT they are larger pieces that do not take lots of time to cut out. 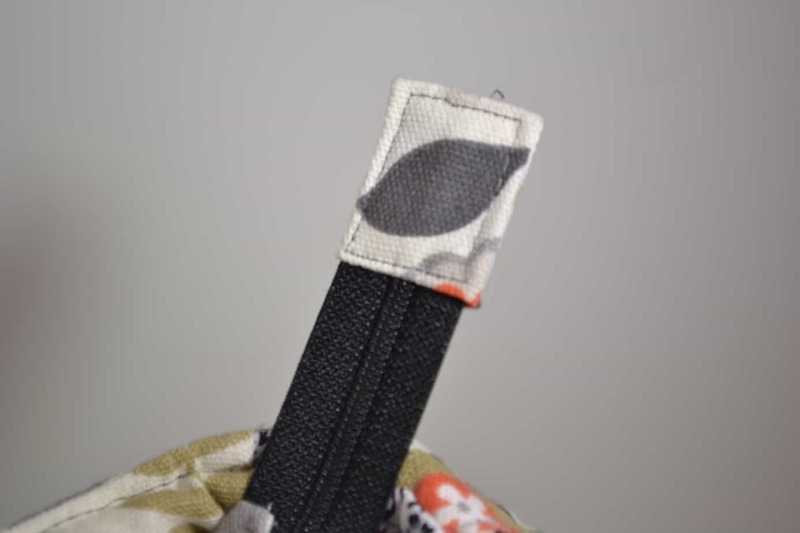 You’re also only measuring three other pieces for the handle and zipper pull, and that’s it. Erin’s pattern comes chock full of photos along with the instructions, and will make those of us a little bit nervous about putting in a lined back pocket feel like we’ve been sewing for ages. I can even admit that I learned several things with this pattern – it wasn’t just run of the mill for me. I learned how to put in a gusseted zipper pull, a fully lined zippered pocket, AND how to string a strap through an adjustable slider. It’s a big deal people. HUGE! Here are a couple of detail photos from my day of sewing. Rolled up just like Erin would have done. Hee Hee! Outer panel turned inside out. I will tell you that I was a bit worried about sewing several layers of fabric, interfacing, and batting, but with the needle suggestions (which I already had thanks to sewing so many other bags) you’ll be just fine. I did not have non-fusible batting, so I used Thermolam Plus (which was fusible) and everything worked out just fine – no puckers, no wrinkles. You will also notice that my outside fabric is a little heavier than normal quilting cotton. I like using home decor weight fabric when making bags because it provides a little bit more structure (to me) than any quilting cotton that I’ve used AND it allowed me not to use so much interfacing since it’s sturdier. 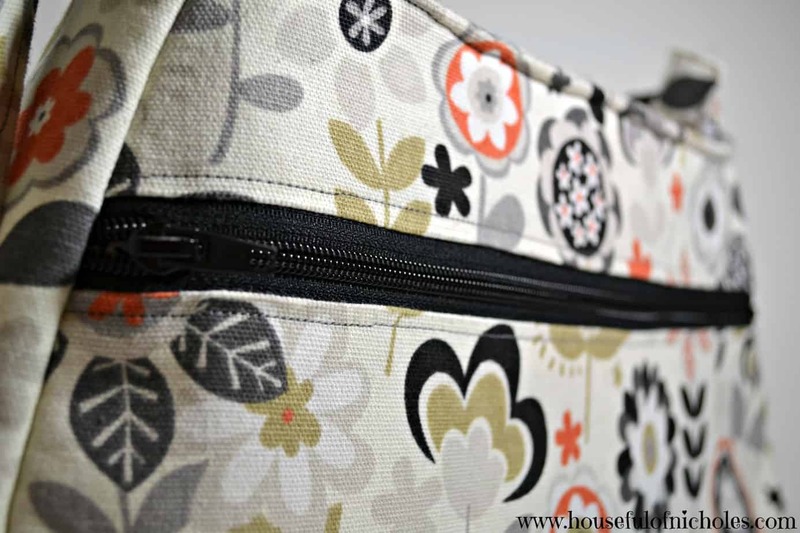 Don’t do this though unless you’ve sewn bags, because it really teaches you what the bag should look like in general. Then you can play around with the pattern later. 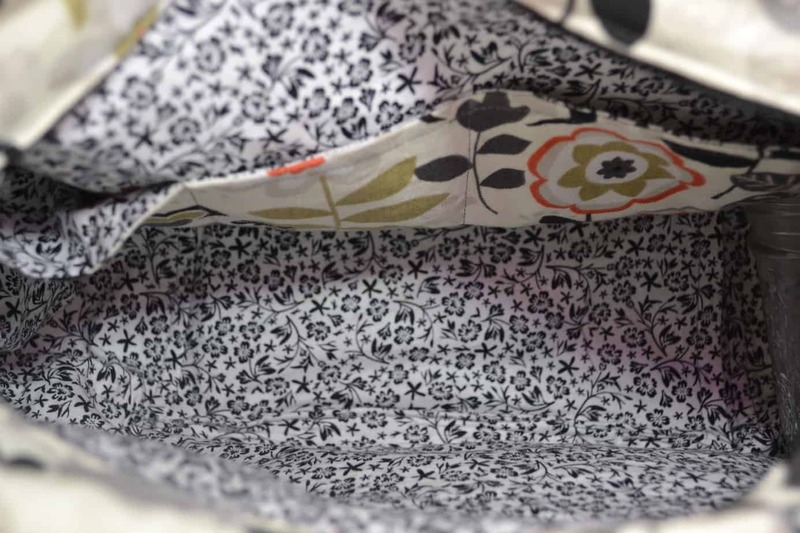 Lined back pocket – with a zipper! Inside pockets – three in different sizes. I actually want to make another in denim and one in corduroy pretty soon. I’m not sure if I’m going to offer them in my shop just yet mostly because I don’t know where to price them. Basically out of sheer laziness. 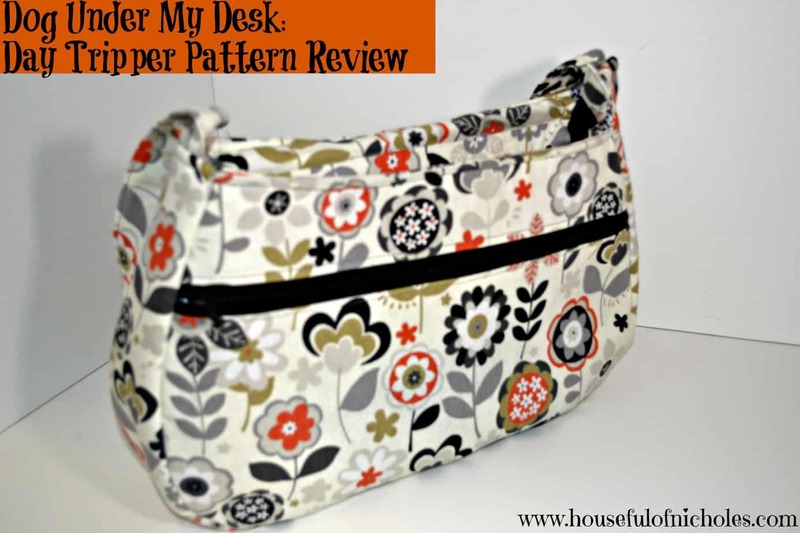 So, overall, this pattern is a win, and if you need a nice travel purse – you should check this pattern out! I’ll also try to post a pic of the purse filled to capacity (comfort level of course) and give you an update. Thank you so much. The best part of doing a bag for me is the fabric that I pick. I’m pretty lucky that the patterns I pick are by fabulous designers as well. Don’t you just love Erin’s bags! Yours turned out quite lovely. Great fabric choice. I am going to have to try the home dec fabric.